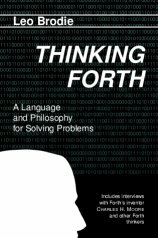 While it is heavily a book about Forth (the programming language), it’s even more a book about programming and problem solving in general. I don’t know Forth, and have no intention of learning it, but I found this book to be chock full of insight and humor which apply today just as well as they did when Thinking Forth was first published. Today, this would probably be called some sort of an agile method. I’m kind of thinking it’s just common sense. If you’re old-fashioned like me, you’ll want a dead-tree version. The book is published under the Creative Commons license, so you can download the PDFs for free from the Thinking Forth Project website. Thinking Forth was first published in 1984. 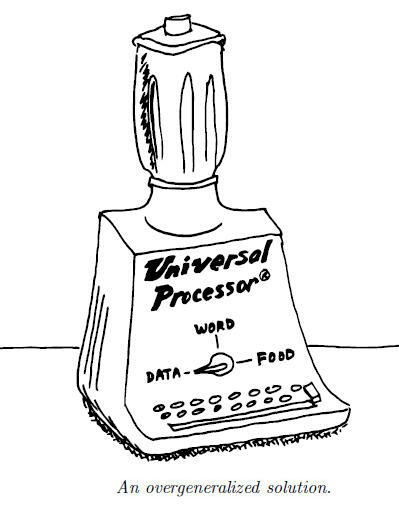 It was around that time when I wrote my first computer program. This is certainly one of the books I wish I had read sooner.